GardenShop is a proud partner of MySchool MyVillage MyPlanet. GardenShop was one of the first members to partner with MySchool when it was launched in 1997.  MySchool MyVillage MyPlanet is one of South Africa’s biggest fundraising programmes, raising over R3 million every month for over 9 000 schools, charities and animal welfare and environmental organisations. GardenShop is a BirdLife South Africa sponsor. Birding and gardening go hand in hand.  We are a corporate sponsor to BirdLife South Africa and share a close working relationship with them, as they endorse our exclusive birding range of bird feeders and quality bird feeds.  BirdLife South Africa’s mission is to promote the enjoyment, conservation, study and understanding of wild birds and their habitats. GardenShop is affiliated to the South African Nursery Association.  Our SANA membership binds us to a code of conduct, which not only covers horticultural practices but also staff education, health and safety. 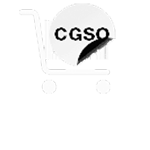 GardenShop is a registered participant in the Consumer Goods and Services Ombud. The Ombudsman helps to resolve complaints by consumers who are unhappy with the goods or services they have received, or with the way their complaints have been handled. This is a free service. This binds us to a code of conduct that, among other things, requires us to promote fair business practices, and protect our customers from unfair or unreasonable trade practices, or deceptive or misleading conduct.  We would operate this way in any event, of course – this simply certifies it.